Raj G. hasn’t received any reviews just yet. Katherine C. said “The duplex’s were massive a super big job . It took me and my team of experienced cleaners in total up to 20 hours. 2 levels one fairy clean but still needed a lot of TLC the other was poor condition needed lots of attention to details but in saying that thankful for the opportunity. Handyman needed for Multiple Jobs and Locations. Malcolm W. said “instruction was given very clear. Julian S. said “Friendly and nice person to work with. 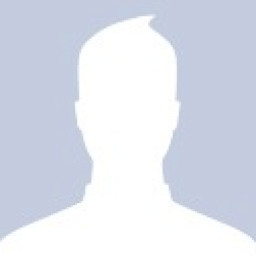 Gary R. said “Very nice person to deal with.